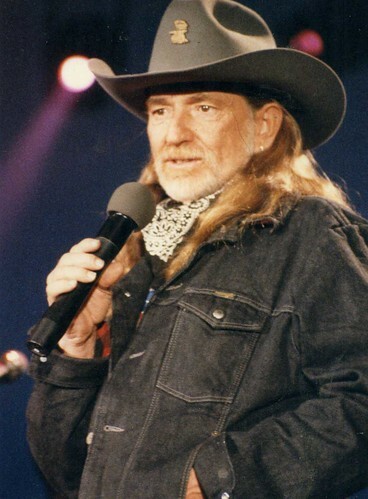 On October 14, 1973 Willie Nelson was inducted into the Nashville Songwriters Hall Of Fame, along with Jack Clement (“Ballad Of A Teenage Queen”), Don Gibson (“I Can’t Stop Loving You”), Harlan Howard (“Busted”), Roger Miller, and Ed and Steve Nelson (“Bouquet Of Roses”). This entry was posted on Sunday, October 14th, 2018 at 9:00 pm and is filed under Awards and Honors, This Day in Willie Nelson History. You can follow any responses to this entry through the RSS 2.0 feed. You can leave a response, or trackback from your own site.